Why Choose Traeger, Wood Fired Grills? Wood-Fired – Cooking the way mother nature intended. BBQ Concepts of Las Vegas, Nevada is an official Treager Wood Fired Grill retailer. 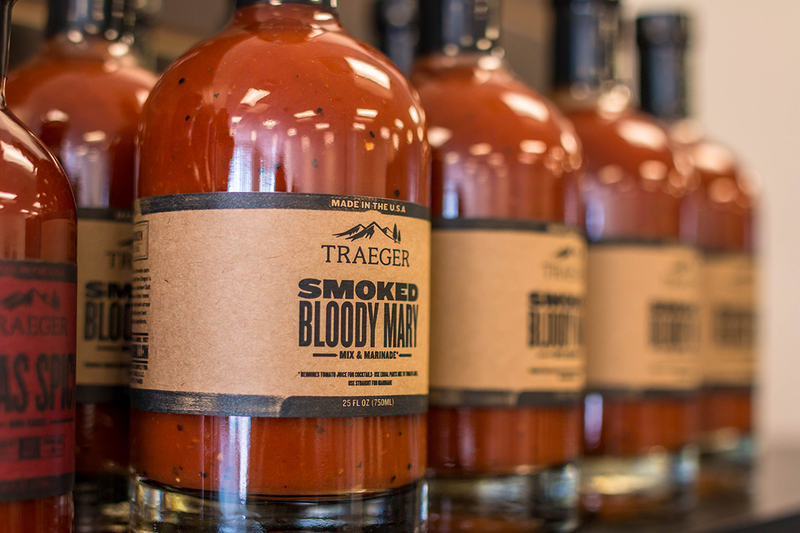 We carry one of largest selections of Traeger grills, rubs, spices, sauces, pellets and more. 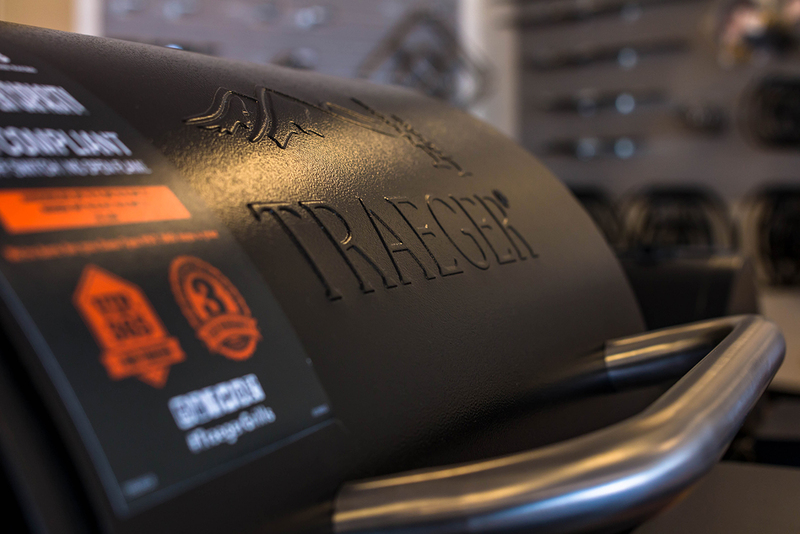 Stop in today to view our amazing Traeger selection. Here at BBQ Concepts, we don’t just sell products, we sell products we believe in and use.